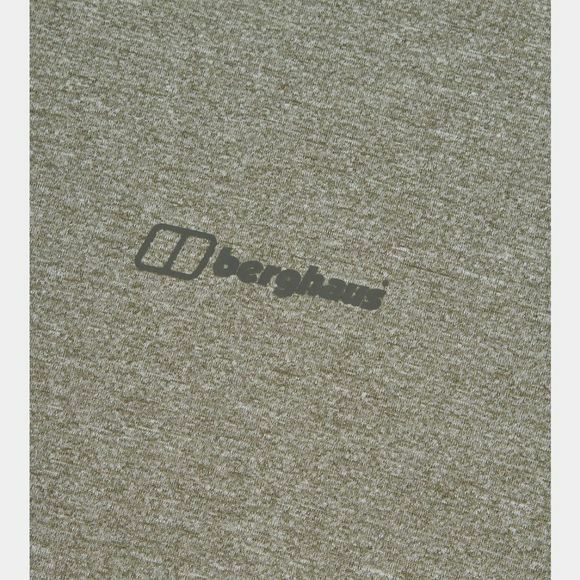 The Mens Explorer Tech Short Sleeve Crew T-Shirt from Berghaus is versatile and fresh, great to grab and go. Stay feeling fresh thanks to ARGENTIUM fabric technology, a master at wicking away excess moisture and providing lasting odour resistance. 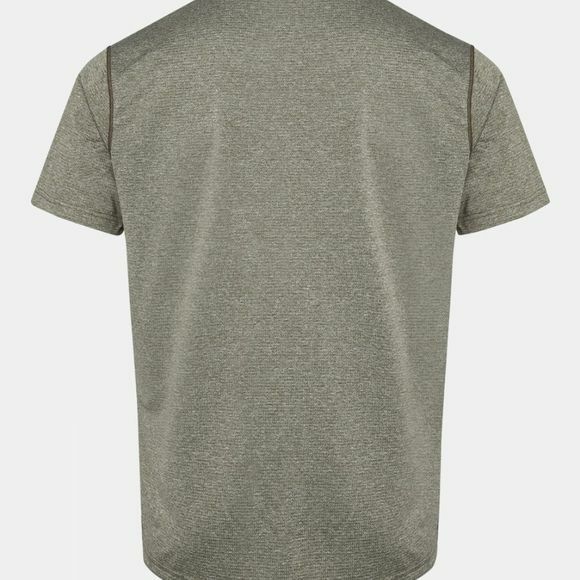 Because of a versatile fit that supports all day comfort, the T-shirt can be worn on its own or as a part of a layering system. The fabric is highly breathable and it will help you stay fresh and cool.